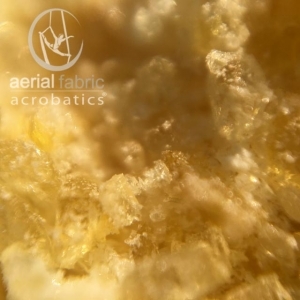 Spreader plates are mainly used for straps, or to make a double point trapeze into a single point trapeze. 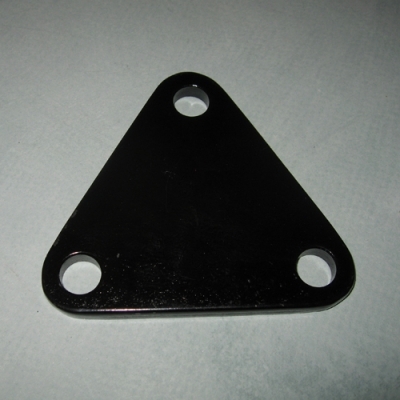 Made of quarter inch steel plate is painted black with three 1/2 inch holes. 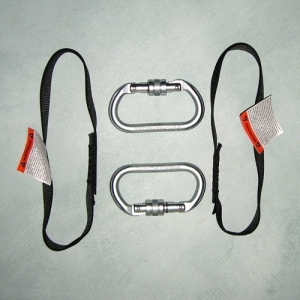 Spreader allows for converting a 2 point apparatus like straps or double trapeze into a single point. It is strong being made from 1/4 inch steel. The triangular shape is 5 inches wide at the base and 4 5/8 inches from top to bottom. 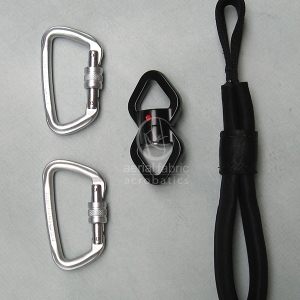 The drilled holes are sized a little over one half inch to allow for attaching carabiners or shackles. The holes are spaced 3″ apart at each corner of the triangle. If you are attaching the thimbles of a trapeze, the distance from the holes allows for a thimble size to accommodate a 1” rope. 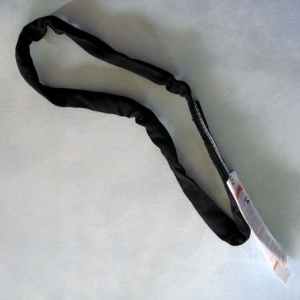 If you are attaching straps, the distance allows for swivels to rotate freely. Plate is painted black. Spreader is 1/4 inch steel painted black with 3 drilled 1/2 inch holes that are spaced 3 inches apart. Width at base is 5″ and Measurement from top to bottom is 4 5/8″.